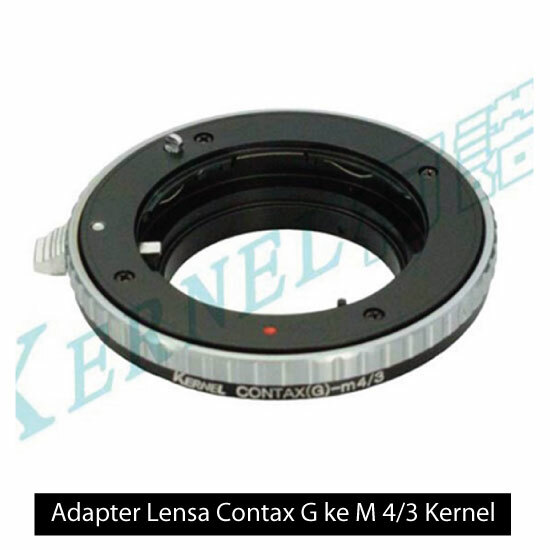 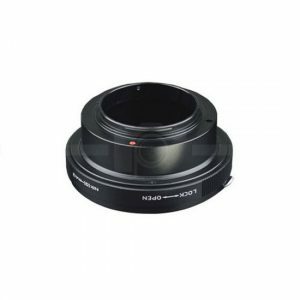 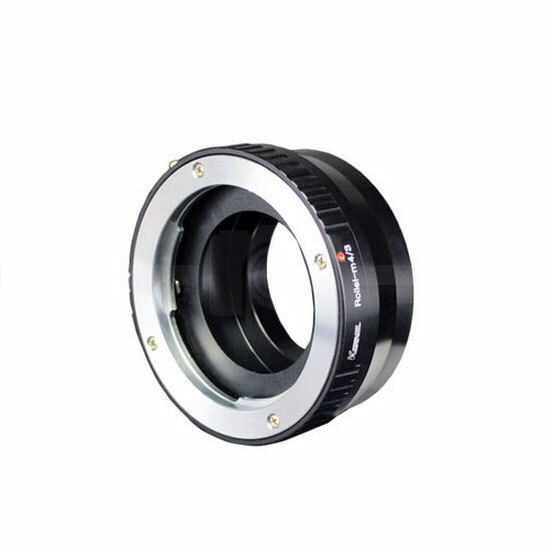 Contax G Lens to Micro 4/3 Adapter features robust build quality and outstanding finish. 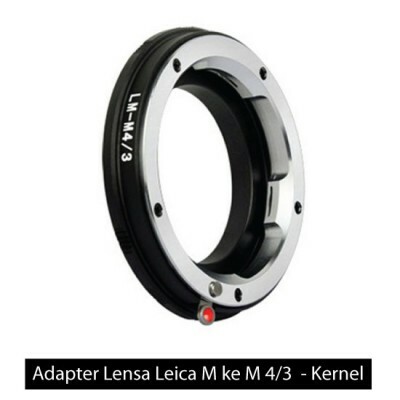 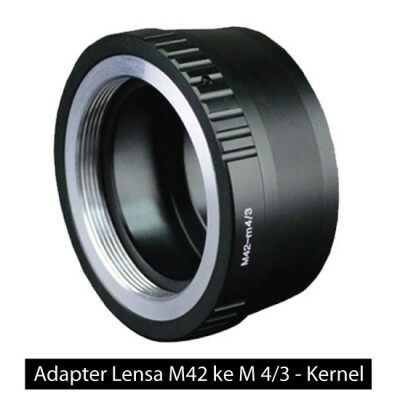 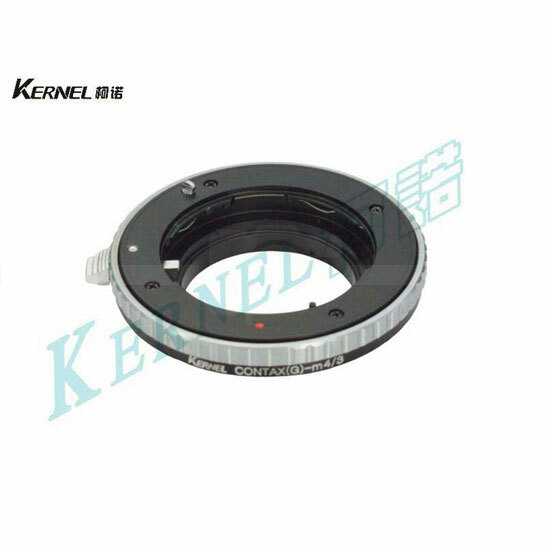 Both camera-side and lens-side of the adapter is made of brass, precision-machined and plated with chromium. 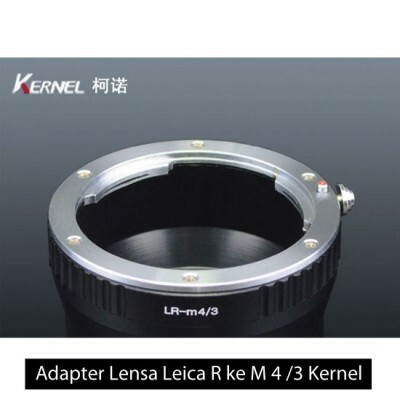 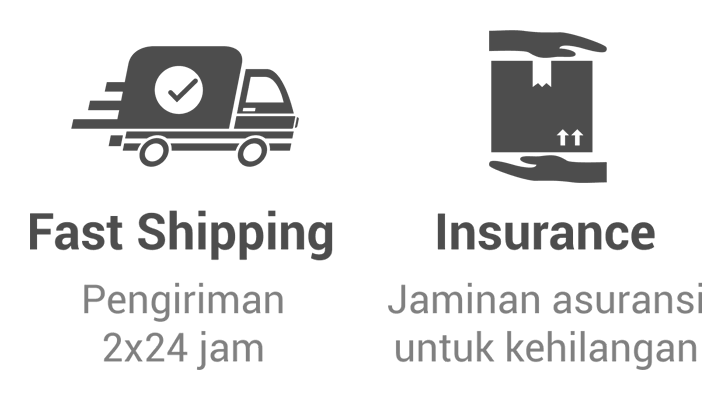 Manually focus and all setting.